Home Breaking English Movies International James Bond Latest Movies Taaza Is Damian Lewis the Next James Bond ? Is Damian Lewis the Next James Bond ? 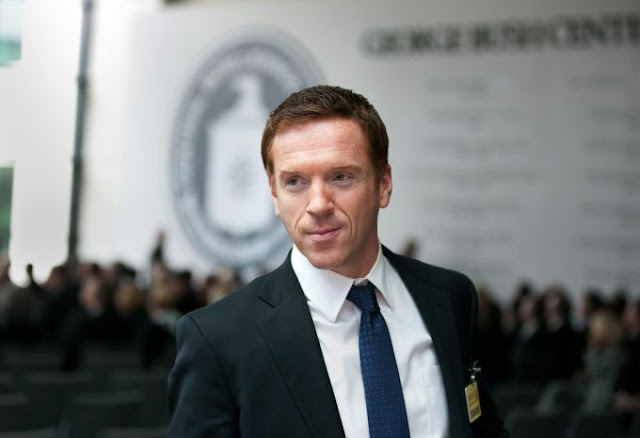 Add another name to the growing list of actors rumored to be the next James Bond: Homeland star Damian Lewis. According to a report in the British tabloid Sunday Mirror, the actor has been "given an unofficial nod" that he would be the producers' first choice to play 007 should Daniel Craig step down as many are expecting him to. An unnamed source told the tabloid that Lewis is in if he wants the part. At this point, it's probably wise to take this report as seriously as any of the others that have suggested Tom Hardy, Michael Fassbender, Idris Elba or Hugh Jackman could be up for the role. Of course, we could definitely see Lewis as Bond, James Bond, mostly because of the mini-movie Jaguar commercial he did. It may not have been Aston Martin, but it definitely featured hot women, guns, eccentric villains and extreme Britishness. Here it is, in case you missed it. And gamblers are apparently betting on Lewis to make them some money. A couple months back, Flickering Myth reported that bookmakers had slashed their odds on Lewis becoming the next bond from 25/1 to 3/1 after a flurry of bets on him. It's highly unlikely we'll know anything for sure until long after Spectre comes out on Nov. 6.